A special prosecutor investigating an alleged plot to sway last month’s election in Montenegro said on 6 November a group of “Russian nationalists” had planned to assassinate Prime Minister Milo Djukanović in order to get an opposition party into power. 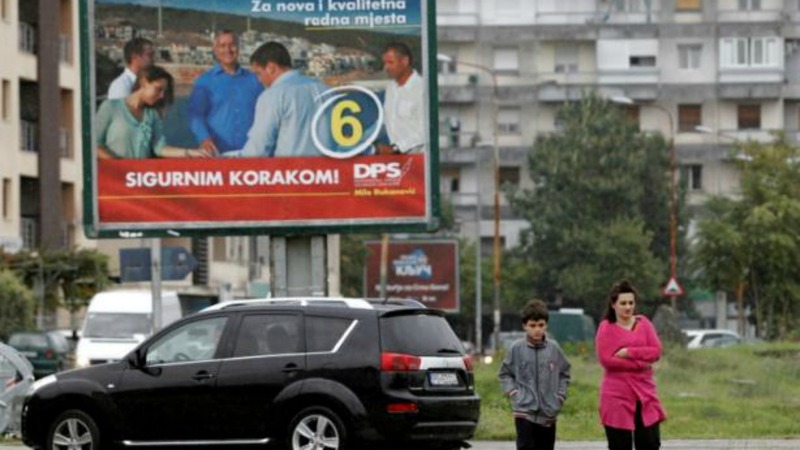 Montenegro, a former Yugoslav republic, has been abuzz with conspiracy theories since the 16 October election when authorities arrested 20 Serb citizens at the border with Serbia, accused of planning armed attacks against state institutions. Opposition parties had said the suspected plot was fabricated and accused Djukanović of using the security services to help extend his quarter century of dominance over Montenegro. 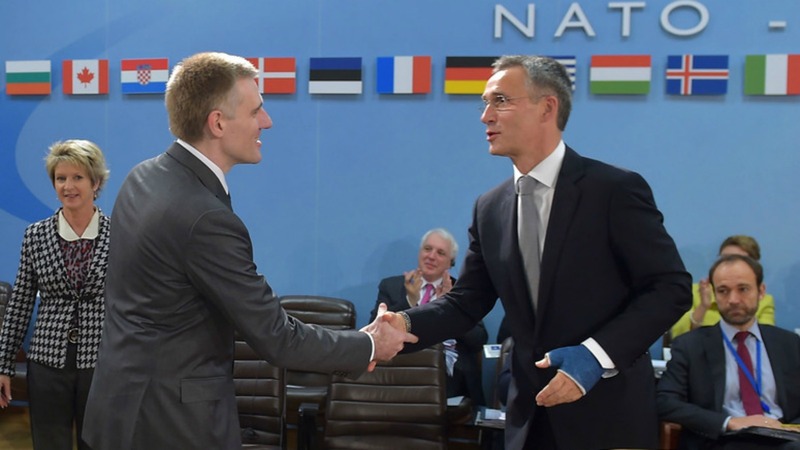 Before the vote, Djukanović said Russia was financing the opposition in order to derail Montenegro’s imminent NATO membership. Opposition parties, many also pro-NATO, deny this. NATO membership will be a central issue in Montenegro’s general election on Sunday (16 October), with the vote marking the latest episode in a power struggle between Russia and the West in the Balkans. No opposition members were available for comment. “The organisers of this criminal group were nationalists from Russia whose initial premise and conclusion was that the government in Montenegro led my Milo Djukanović cannot be changed in election and that it should be toppled by force,” Milivoje Katnic, special prosecutor for organised crime, said on Sunday. The aim was to assassinate the prime minister and to help an opposition party take over parliament, Katnic said. He did not name the party suspected of having been linked with the group. “State authorities revealed that a criminal group had been formed on the territories of Montenegro, Serbia and Russia with a task to commit an act of terrorism,” he said. Serbia has detained a number of people over a suspected plot to sway the outcome of Montenegro’s 16 October election, the Serbian prime minister said yesterday (24 October), citing “undeniable and material” evidence found by his country’s security services. A person who was a skilled long-distance shot was sought to carry out the assassination, Katnic said. His investigation was carried out in cooperation with Serbian authorities, he said. 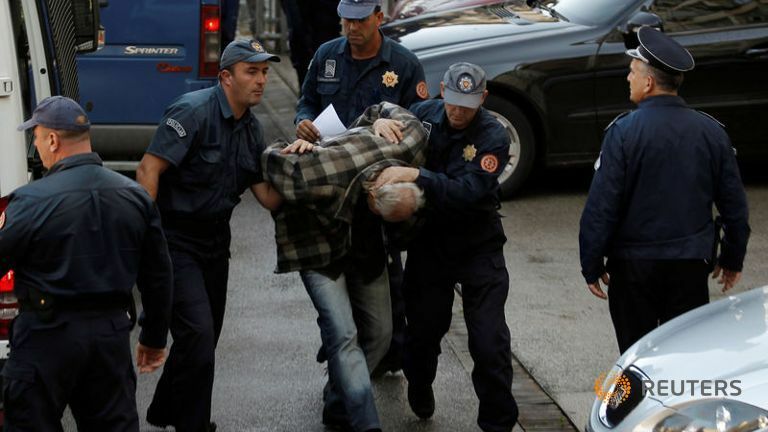 Serbia also detained a number of people suspected of having links to the alleged plot. 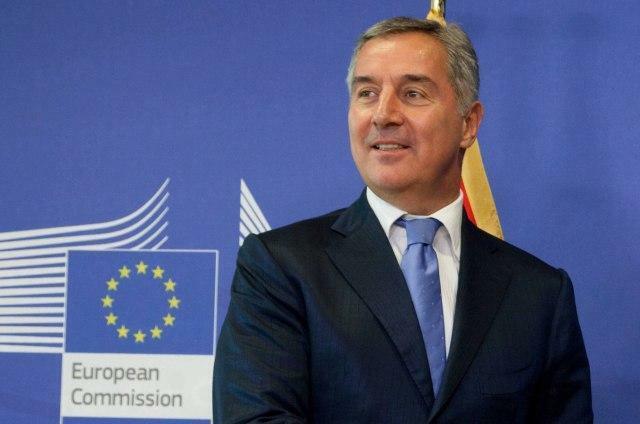 Djukanović, whose party came out ahead in the election but without a parliamentary majority, had presented the vote as a chance for Montenegro’s 620,000 citizens to endorse his policy of joining NATO and the EU, instead of pursuing deeper ties with traditional allies in Serbia and Russia.